I was raring to go to show you guys a super amazing DIY today and then… we had a big ol’ fat fail happen last week. (More on that later.) But basically, you should know, we have the occasional home improvement flop every now and then, and Robert and I have learned that sometimes all we can do is laugh it off. It’s easy to beat yourself up when what you were envisioning for a project in a room doesn’t at all turn out how you wanted it to. 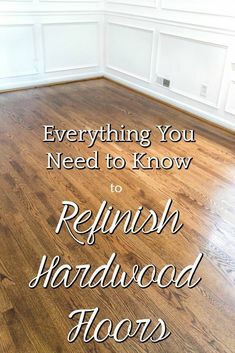 Even with 2 years of projects under our belts, I still get just as discouraged as I did when I made my first DIY mistake. But then I realized, I hadn’t shared some AWESOME, exciting news with you guys that turned my whole mood around. Y’all! This little blog is in PRINT! Cue the booty shakin’ dance party. I’ve actually known about this feature since around Christmas, but I didn’t really let myself believe it until I had the magazine in my own hands. 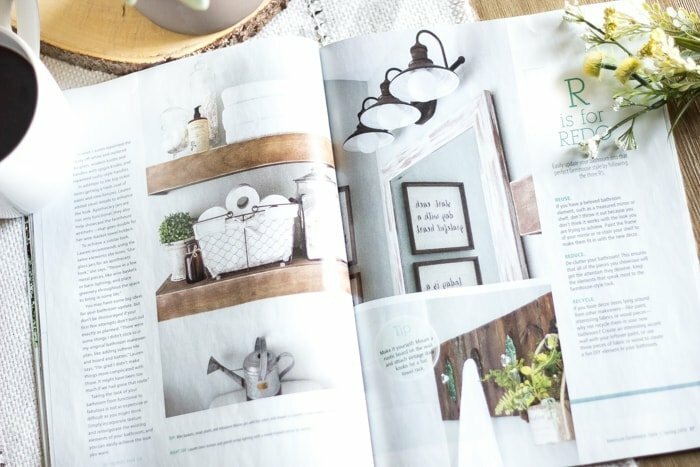 American Farmhouse Style Magazine contacted me back in December to ask if they could show off Olivia’s bathroom makeover in their spring issue. I couldn’t type the word “YES” fast enough. Sometimes I get wrapped up in forging ahead in our room makeover plans (and we currently have 3 on our plate at the moment), but every now and then, I have to stop, take a breath, and appreciate all the work Robert and I have done and how far we’ve come. Robert is my rock and my grunt laborer and my absolute best friend through all of this, so it’s so rewarding to see a space that we worked so hard on together for our daughter to get recognition in print. It makes me even more excited to see what these next room reveals on the horizon with our master bedroom, office, and kitchen will bring. Less than three years ago, I was just a girl with big dreams. For so long I was lost in my direction and couldn’t find one avenue of interest that really spoke to my soul and fed that need to create that’s always been in me for as long as I can remember. But then… God opened a door. Like He always does when you’re feeling stuck in the dark. 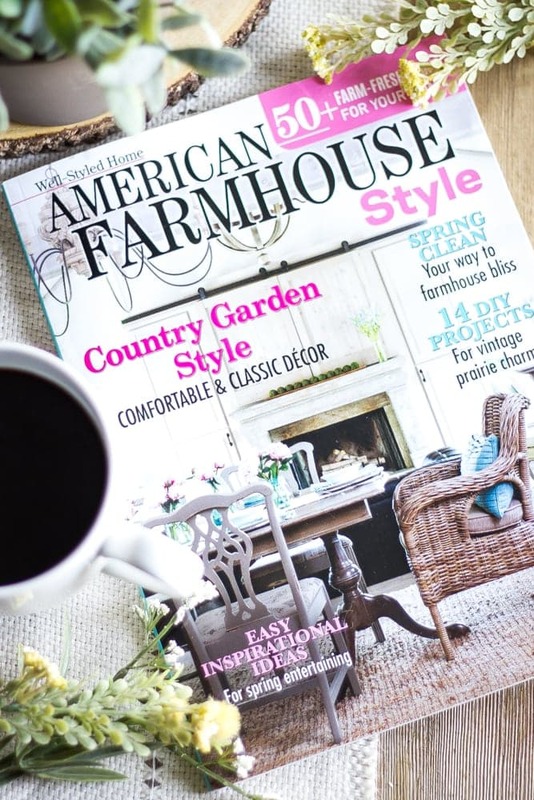 The magazine just hit news stands this month, and there are a couple other incredibly talented bloggers I admire in this issue that I’m sure you’ll recognize. So about that giveaway I mentioned? I can’t say “thank you” to y’all enough for stopping in to check out our house adventures. If I think about it too much, I tear up knowing that you guys are there cheering us on and supporting us through it all. Maybe that seems silly. But we put so much of our heart and soul into this first house of ours, and I know we could have never continued pushing ourselves and learning and growing without your sweet words and encouragement. You are the first blog I check out every day! I adore your humour and the lighthearted way you ‘talk’ to us all. 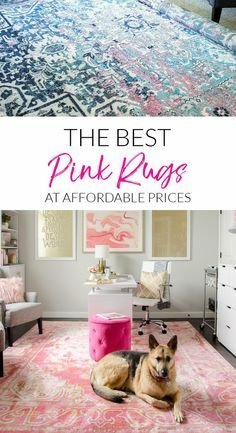 Not to mention that your home and DIY just rock! Congrats on the feature in the magazine….I wonder if I can purchase it here in Australia..? Thank you for the awesome compliment, Min!!! I’m not sure if they have it out in Australia. If not, it can probably be ordered. Congrats Lauren!! This is so well deserved! You go girl! Congrats, you should be running that magazine! You are much too generous. 😉 Thank you! 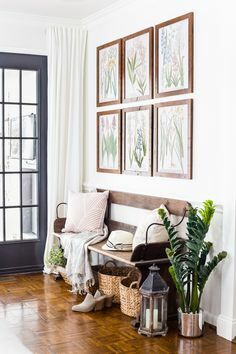 You are my inspiration for my home design! Your wit and humor help me daily. Congrats on the feature!! You are so sweet, April! Thank you so much! I’m so glad to hear that. Lauren! I am over the moon excited for you. That is incredible news. Congratulations. I love reading your blog, am always inspired by your posts and sheer talent, but most of all, I love how you are not afraid to boldly share your love of our Lord with us and the blessings he bestows. May He continue to bless you and I will continue to pray for your boldness just as Paul asked us to in Colossians 6:2-6. So thankful to have connected with you, even if it is just virtually! Have a great week! Thank you so much, Jen! That is so sweet of you to say! I always need to hear that. 🙂 Hope you have a great week too girl! Congratulations! What a great accomplishment. And now….off to subscribe to this magazine! Congratulations friend, it is SO well deserved!!!!! Congrats!! That is such an accomplishment! That bathroom really is beautiful! Thanks, love! You’re too sweet! That is awesome! 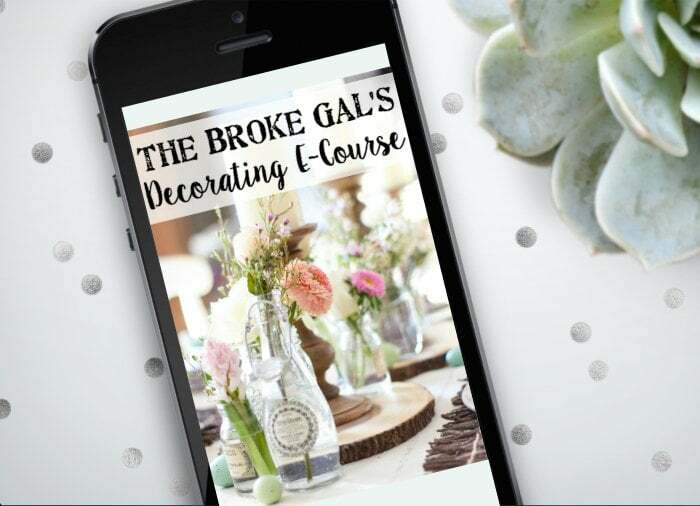 I love your blog and stop by everyday! You are always full of amazing ideas! Yay! Thank you so much, Stacy! Really love your style. Shared with my son who has just purchased a fixer upper. Thank you, Andrea! That’s so sweet of you! Awesome!!! What an accomplishment! 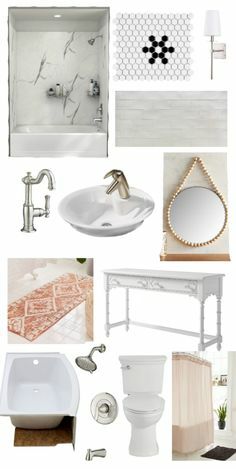 If it helps, I’m modeling my master bath around your makeover. I love LOVE what you’ve done. 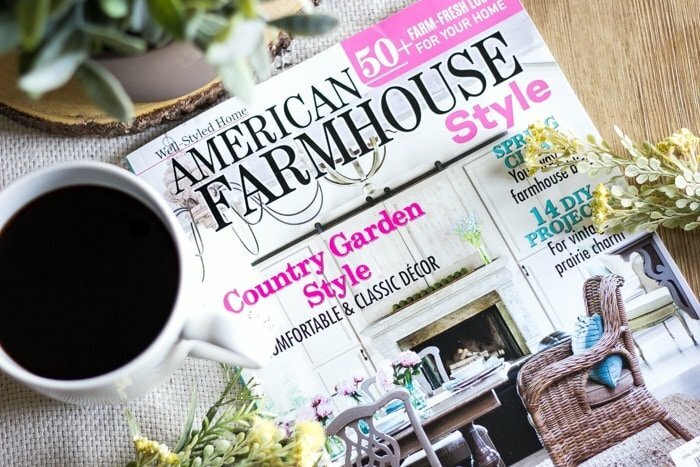 Question: how do I get a subscription to American Farmhouse Style? I’ve looked and can’t seem to find where to subscribe? Love your blog Lauren – I read it every day! Thanks! I believe you can only buy them individually because it’s considered a special edition of its sister magazine, Cottages and Bungalows. Here’s where to subscribe to Cottages and Bungalows though: http://engagedmediamags.com/magazine-subscriptions/homes/cottages-and-bungalows Hope that helps! 🙂 You are a total sweetheart, Carol. Thank you for the love! The best thing to do when you have a fail is to just laugh. We have 20 years under our belts and still some times things just don’t work out. My husband is even a builder and gets suprised every now and then. Congrats on the magazine article! How exciting! 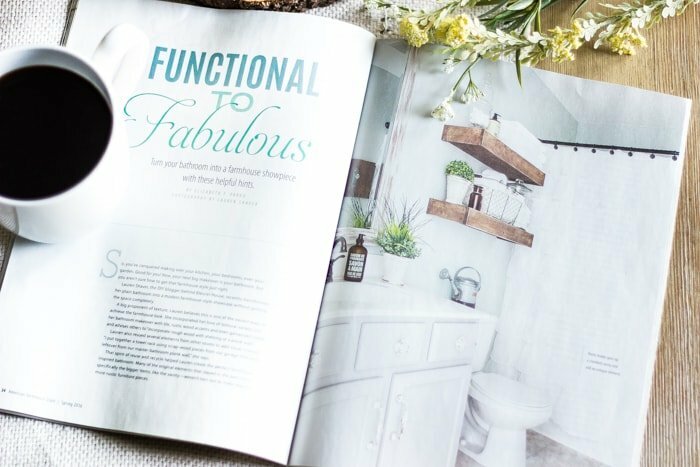 Congrats on the print feature Lauren – that bathroom redo is awesome! Thanks for hosting the giveaway! I’m so sorry you had a DIY fail but I know you’ll get past it and what you do next will be fantastic! I’m always happy to see an installment of your blog in my email… Thank you for sharing your projects, lovely home and insights with me! I forgot to say congratulations on appearing in print!!! Congrats – well earned on your creative and awesome ideas!! 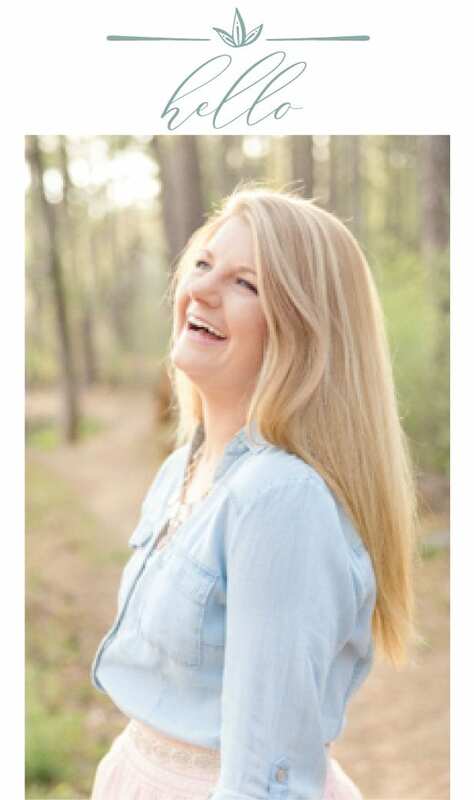 Congratulations on being featured in the magazine!! Wow – that’s wonderful and very well-deserved. Thanks for sharing…..Happy Monday! That’s wonderful and so well deserved! Congratulations! Well deserved Lauren–you have such talent. So happy for you! Congratulations! Beautiful bathroom remodel! Thanks for the inspiration. ?? You’re so sweet, Debbi! Thank you!!! Hope you have a lovely weekend! Congratulations on the magazine article! The headboard looks so good. You took a risk but it turned out great. 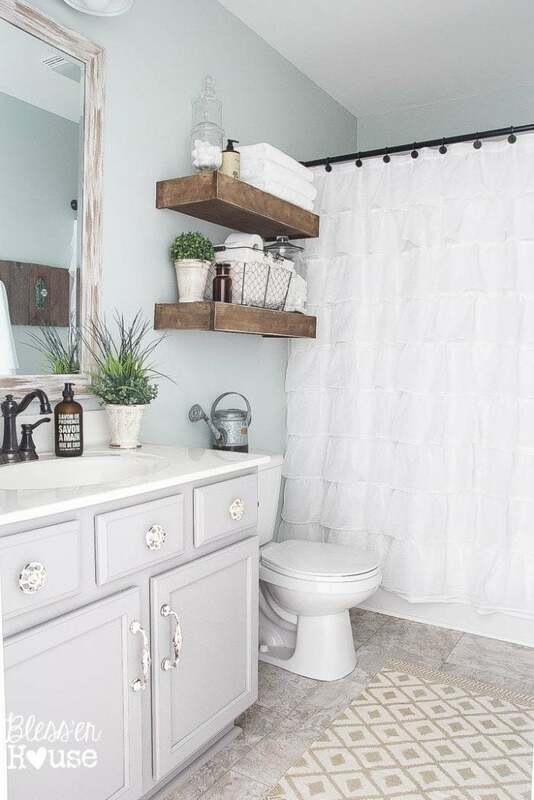 I love the floating shelves in your bathroom! Thank you! 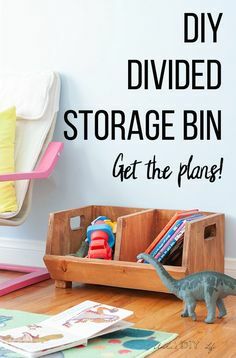 I found the plans for them on Shanty2Chic.